VICTORIA –The Forest Practices Board’s annual report, reviewing the board’s accomplishments and key findings from April 2011 to March 2012, was released today, and it illustrates the Board’s efforts to look at a range of different resource developments affecting public forest land. 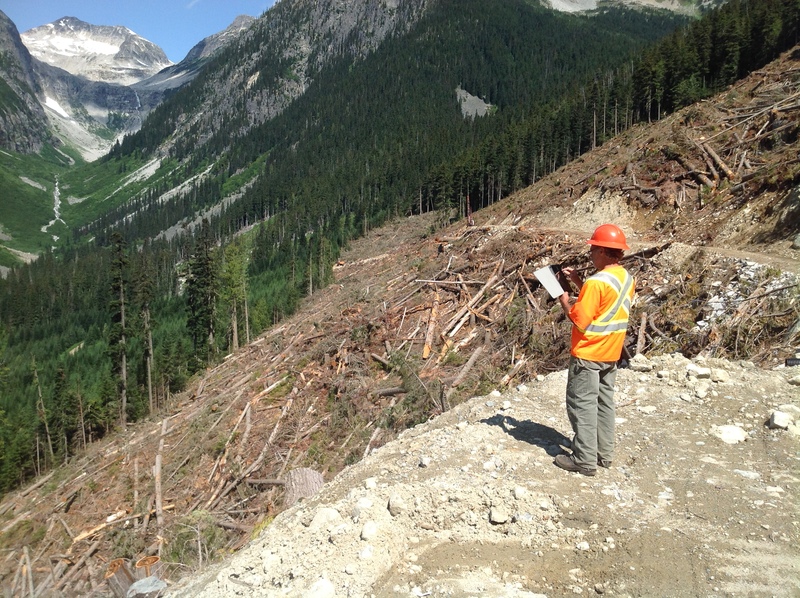 The board completed and published the results of eight audits; started four more; responded to dozens of questions, concerns and complaints from the public; and released six reports about issues affecting B.C.’s public lands. In keeping with the board’s strategic priorities, key report topics included the effectiveness of the province at re-stocking its forests; how well the forest industry reports its activities to government; and implementation of fire management planning throughout the province.